The Council of Financial Regulators (CFR) is the coordinating body for Australia's main financial regulatory agencies. Since December 2018, the CFR has published a statement following each of its regular quarterly meetings. From time to time the CFR also publishes other documents, including consultation papers. Stay up-to-date with the latest news from the CFR with a subscription to updates by email. The timing of forthcoming quarterly statements will be published here a few days prior to their release. 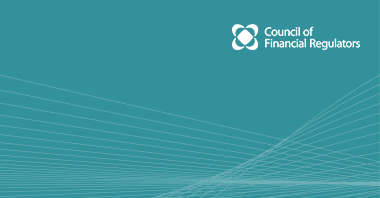 The CFR is the coordinating body for Australia's main financial regulatory agencies. 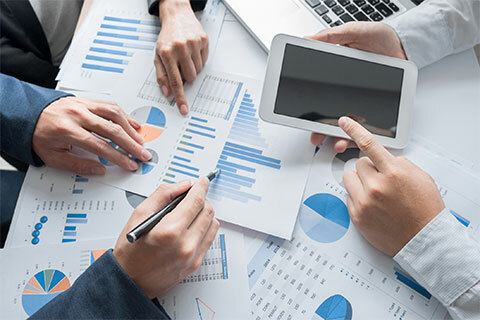 There are four members: the Australian Prudential Regulation Authority (APRA), the Australian Securities and Investments Commission (ASIC), the Australian Treasury and the Reserve Bank of Australia, which chairs the Council. It is a non-statutory group, without regulatory or policy decision-making powers. Those powers reside with its members. The Council’s objectives are to promote stability of the Australian financial system and contribute to the efficiency and effectiveness of financial regulation. 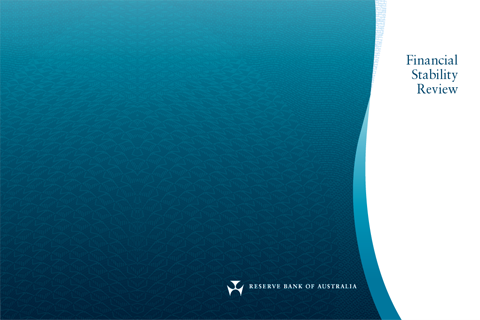 The Reserve Bank of Australia's semi-annual Financial Stability Review provides an assessment of risks to the Australian financial system, as well as reporting on issues discussed by the Council of Financial Regulators (Chapter 4).